Grand Hirafu (or commonly referred as Niseko) is a small village at the base of Mount Annupuri. Hirafu is the heart of Niseko, where you find all the best restaurants and ski lifts. In contrast with a big city where you can get everything handily, the selection is a bit more limited here. 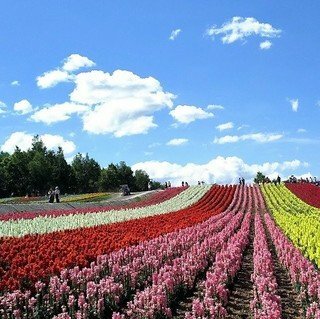 However, thanks to the boom of tourism, more and more choices are now offered to the international clientele. 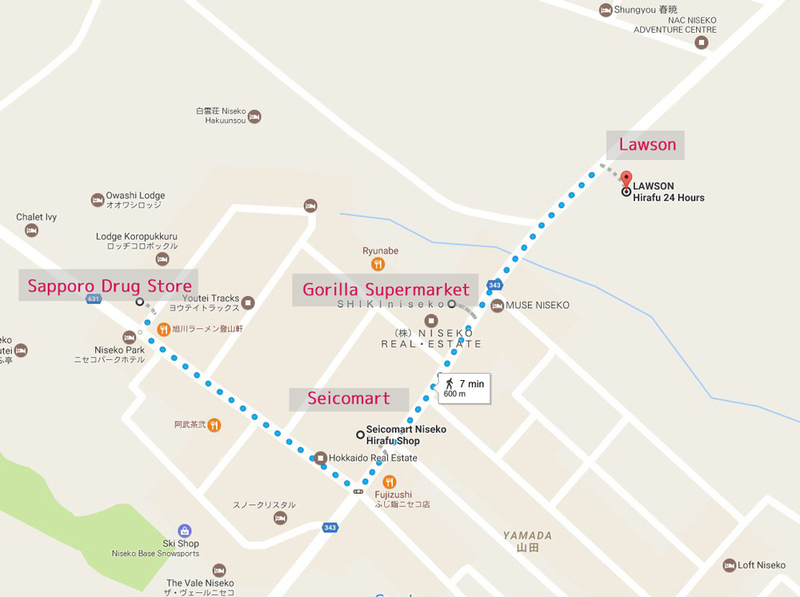 In addition to the two 24-hour convenience stores Lawson and Seicomart, we now have a Sapporo Drug Store outlet and the Gorilla Deli Supermarket. This major Hokkaido drugstore chain was founded in 1972. The stores offer cosmetics, pharmaceuticals, food products, baby necessities and more. Operating about 160 stores in Hokkaido, Sapporo Drug Store is always a big draw for tourists from Hong Kong, Taiwan and China for pharmaceuticals and cosmetics. In Winter 2016-17, Sapporo Drug Store opened a new outlet in the heart of Hirafu Village. The shop can easily be classified as a mini supermarket. The merchandise available here goes beyond what you can expect from a conventional drug store. The Sapporo Drug Store is a tax-free shop, which means visitors can enjoy a tax rebate if your purchase total is over a certain amount. Be sure to bring your passport! 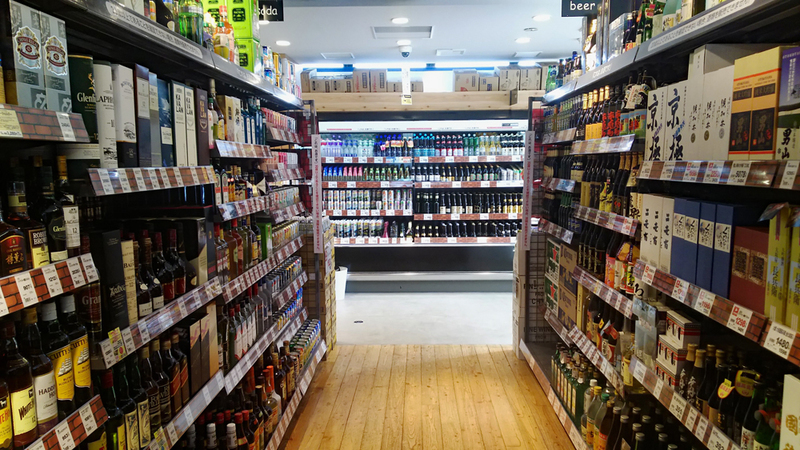 Upon entering Sapporo Drug Store, you'll discover two aisles filled with a large selection of wine and spirits. 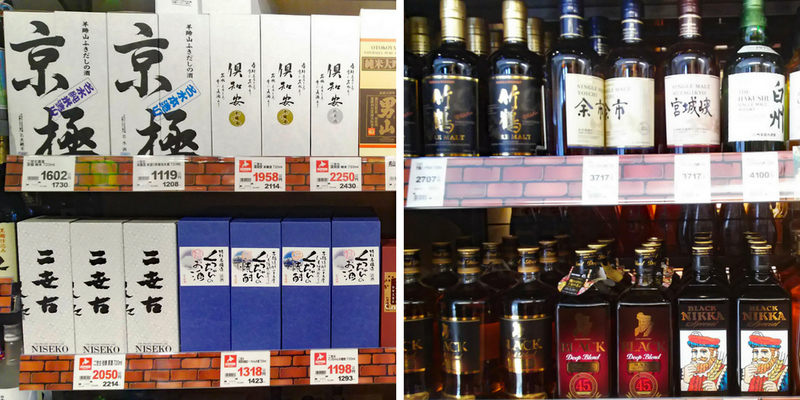 From Niseko sake to Nikka whisky, you can find a range of local wine products here. 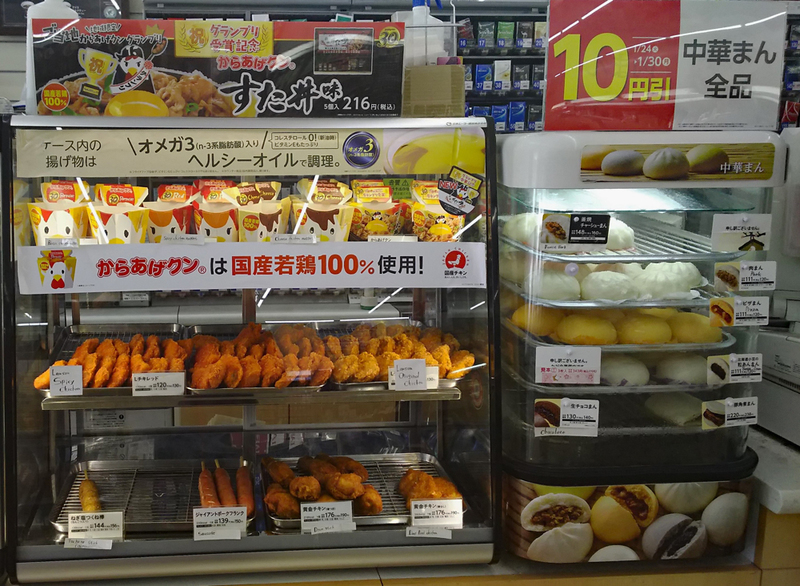 Grocery products such as fruits, meat and eggs can also be found at Sapporo Drug Store. All the medication and personal care products you'll need are available at the Sapporo Drug Store. 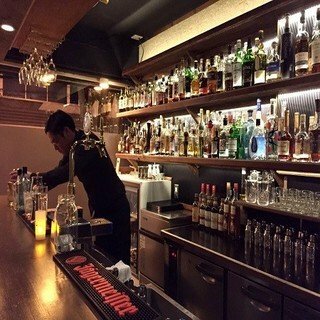 Located on the ground floor of Shiki, Gorilla Niseko provides a unique shopping and dining experience in one common place. It houses Gorilla Market, Gorilla Deli and Gorilla Bar + Kitchen in the heart of Hirafu Village. Gorilla Market (previously called Niseko Supermarket & Deli) is a full service grocery store in Hirafu Village. 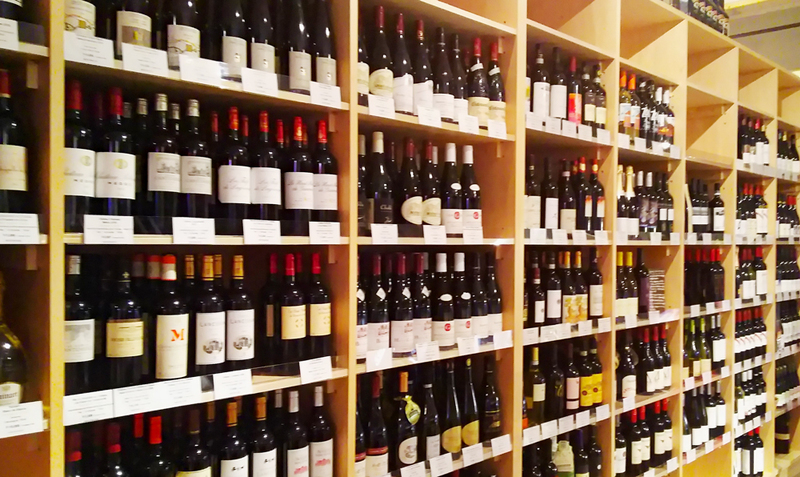 Here you can find a unique selection of wines, Japanese sake, fresh produce, meat products, imported goods, bakery products, local cheese, snacks and more. Gorilla Deli is right next to Gorilla Market and is a perfect place to stop by to enjoy some splendid espresso made by locally roasted beans or delicious sandwiches. Fresh produce, meat products and drinks are available at Gorilla Market. Fresh fruits at Gorilla Market. Gorilla Market carries a unique selection of wines and Japanese sake. Nobody will miss the prominent orange convenience store at the Hirafu Intersection. 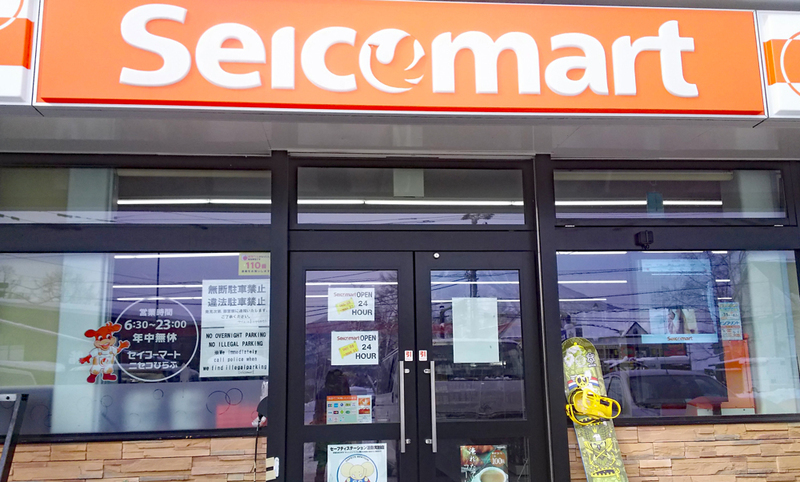 Targeted to serve the local Hokkaido people, Seicomart is a chain that operates only in northern Japan. 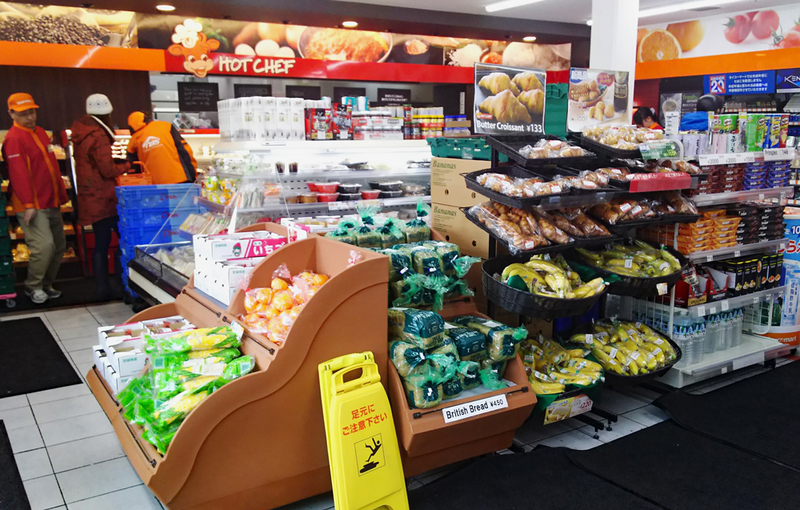 The store was renovated in 2016 and now includes a Hot Chef section where customers can now grab some hot snacks such as potato wedges, fried chicken and pork cutlets. The store is packed with staff and travelers in winter. 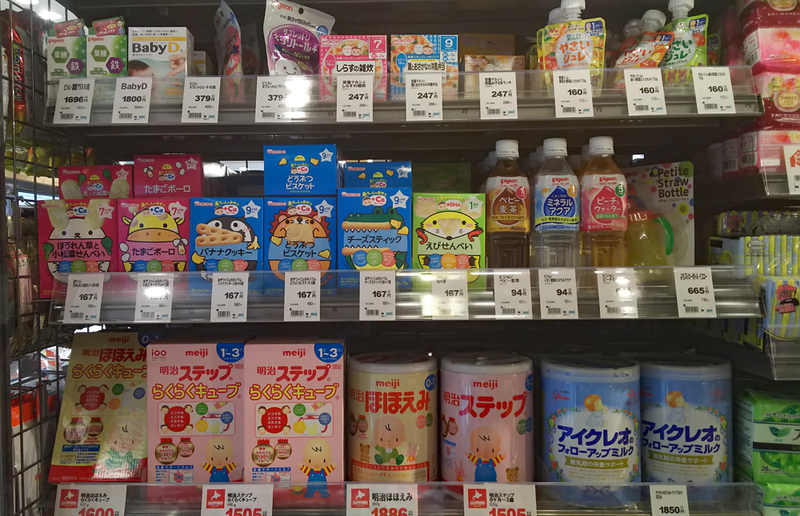 From onigiri to sandwiches, ice cream and fresh fruits, you will not be disappointed by the product selection offered here. For those who prefer to have a light lunch, you can just hop in to grab a bento lunch box. Seicomart offers a wide selection of complete meals such as katsu-don, spaghetti, yakisoba and even sushi sets! Seicomart is always crowded during lunch hours, snowboards and skis are ubiquitous outside the entrance. 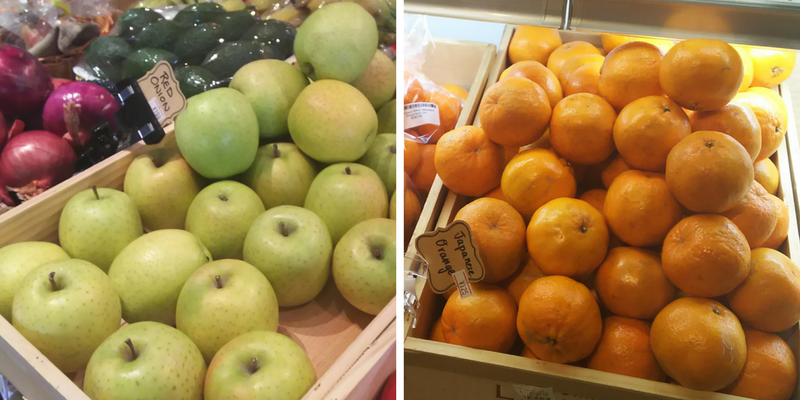 A variety of fresh fruits and vegetables are readily available in Seicomart as well. 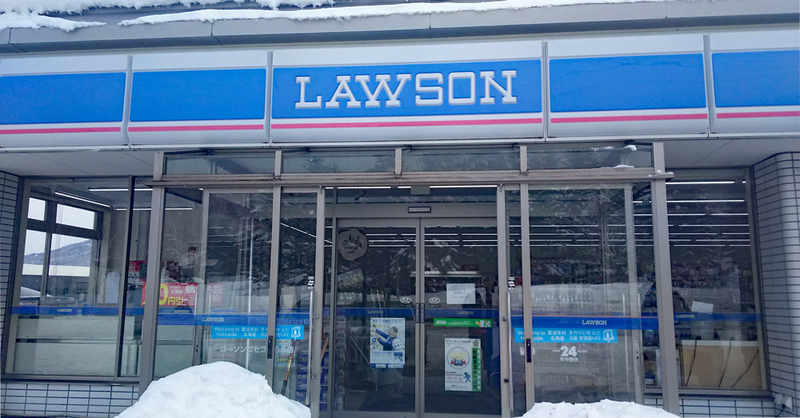 You will find Lawson at the T-junction heading up to Hirafu Gondola. 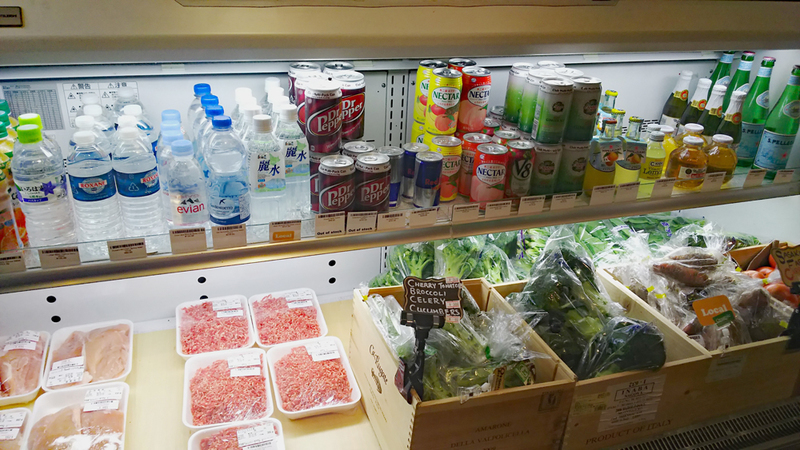 The product selection available at Lawson is similar to Seicomart and includes bento boxes, snacks, drinks and other options you typically find in a convenience store. 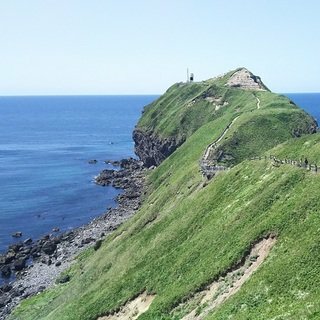 Though it is a bit further away from the ski lifts, it is a popular choice for those who stay near the Izumikyo II area. You can even go out to get some beers at any time of the night! With Lawson open 24 hours a day, you can grab some beers and snacks easily even after midnight. In addition to fried chicken and sausages, Lawson has various Chinese buns available. The pizza Chinese Bun (known as ''pizza man'' in Japanese) is a good blend of Eastern food with Western flavor. Locations of grocery shopping outlets in Hirafu Village. Grocery shopping has never been so easy in Hirafu Village. You'll find everything you need to cook a complete dinner right here in Niseko!